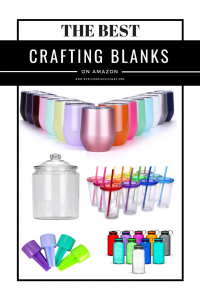 Craft Blanks can be found all over the web from various suppliers and businesses. Sometimes though, we need (or want) them quickly and all in one spot. 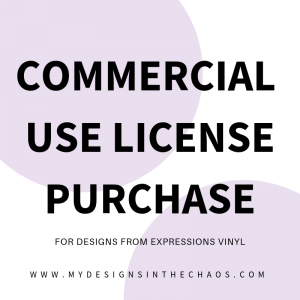 So, I have complied a list of my favorite Craft Blanks for Vinyl to use with your cutting machine from Amazon to share with y’all today. Kitchen Storage containers: Use these svg labels to get your kitchen organized and looking good in no time. Cookie Jars- These labels would go perfectly with adhesive vinyl to help get your kitchen organized and cute! Beach Spikers: These stick in the ground at the beach, so you can enjoy a beverage without being covered in sand. 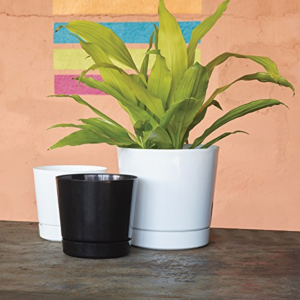 Coffee mugs: Simple, black, and classic… you can’t go wrong with a blank mug. Sunglasses: These are just so fun and would be perfect with names or initials down the side. They would even work for summer birthday party favors! Aprons: I can already envision a super cute monogram on that apron! 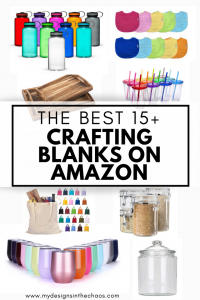 Check out more of my favorite Amazon deals and supplies for crafting over here.